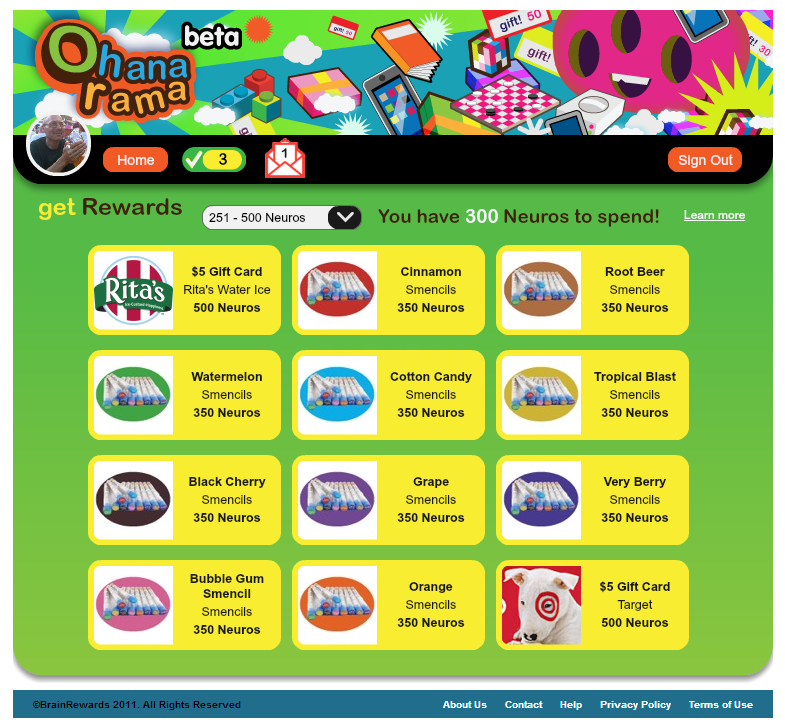 BrainRewards, Inc., had an innovative idea for an incentivized learning platform for kids called Ohanarama that would involve the whole family. 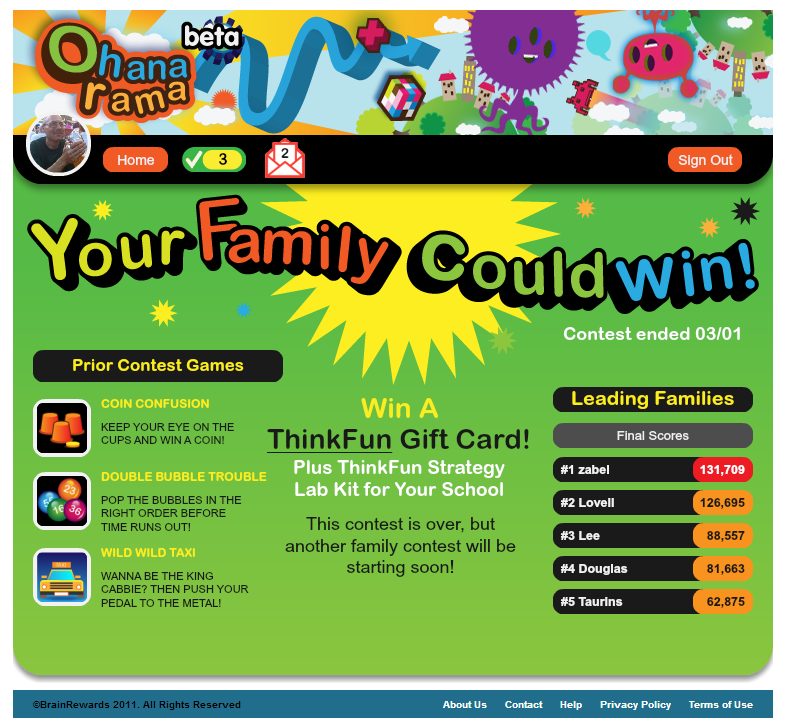 They turned to the experts at Trylonix Corp. for the design and implementation of this fun family-centric social site which rewarded kids with real prizes for educational attainment. 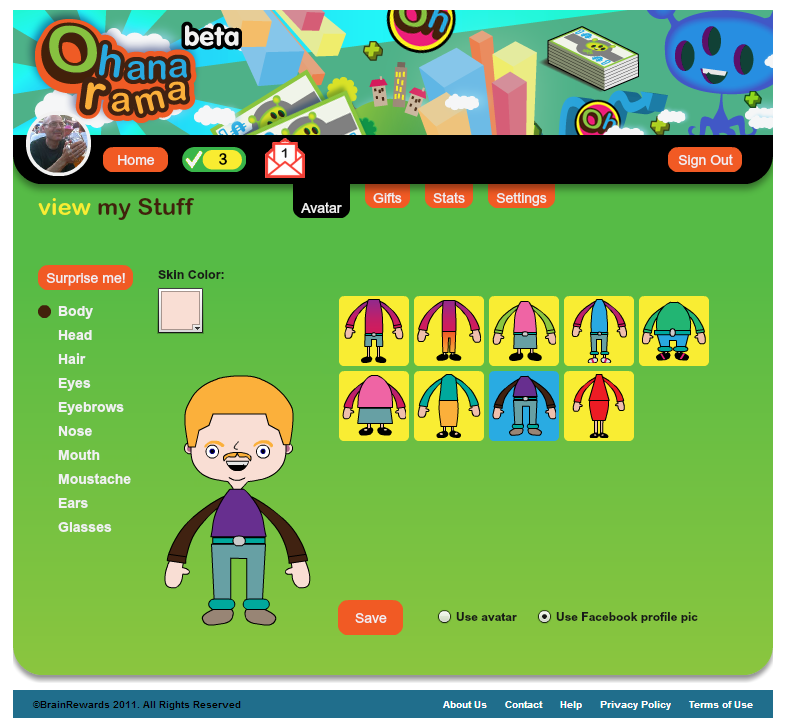 Ohanarama was the first social network to offer membership to elementary school-aged children and provide a safe online place for family connections, including connections to extended family members such as grandparents, aunts, uncles, and cousins. 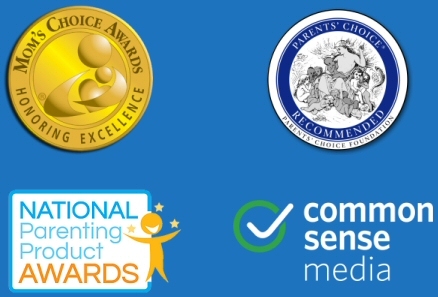 Ohanarama has been widely recognized by parenting and Internet safety experts for its innovative blend of online games, education, and social networking. 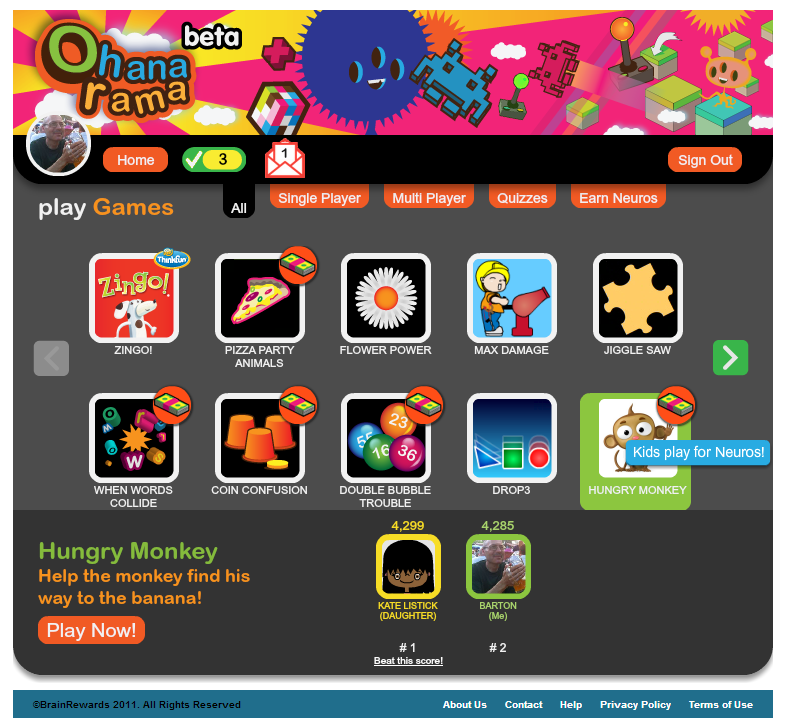 Many original games were developed for Ohanarama including Pirate Poopdeck Peril (multiplication), Shaggy McPooch Robo Snoop (parts of speech), Pizza Party Animals (fractions), and Squarton’s Compound Words. 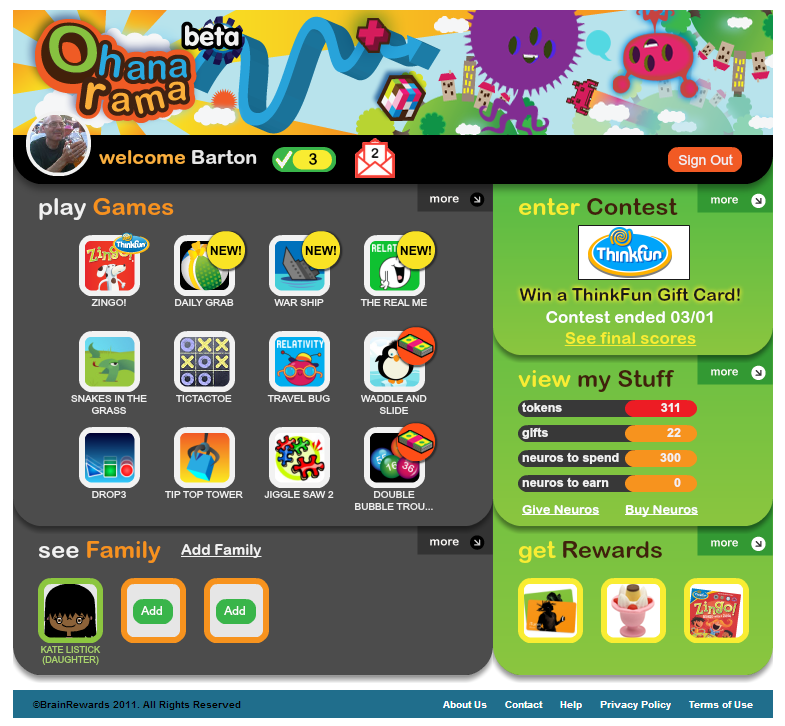 With a quirky, playful, and unique visual design, Ohanarama appealed to kids of all ages, parents, grandparents, and extended family members. Home view organizes messages, activities, and stats in a fun and exciting interface. 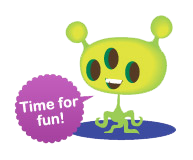 Game view offers an extensive selection of single, multiplayer, and educational games, with a family leaderboard for each game. 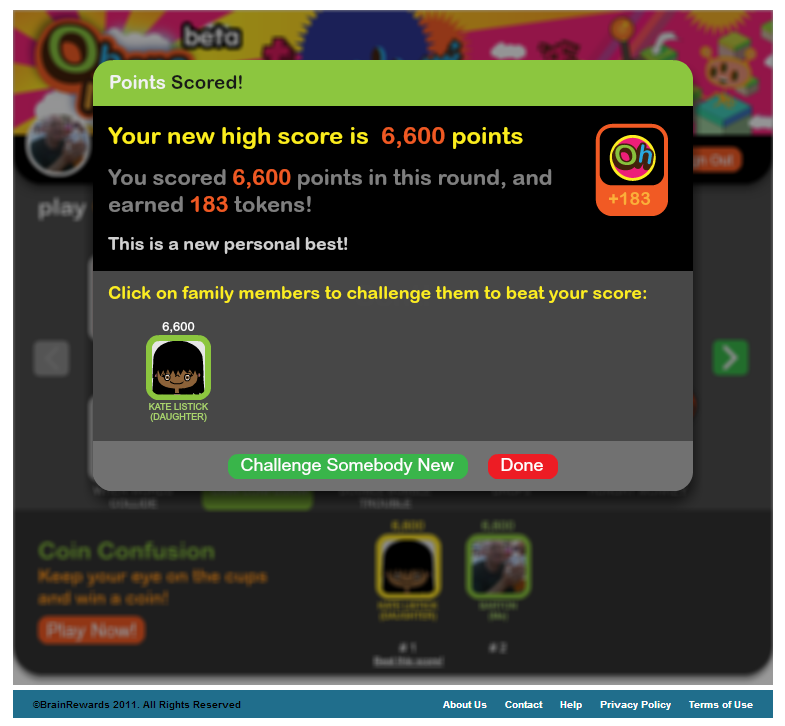 Players are encouraged to challenge other family members to beat their score! 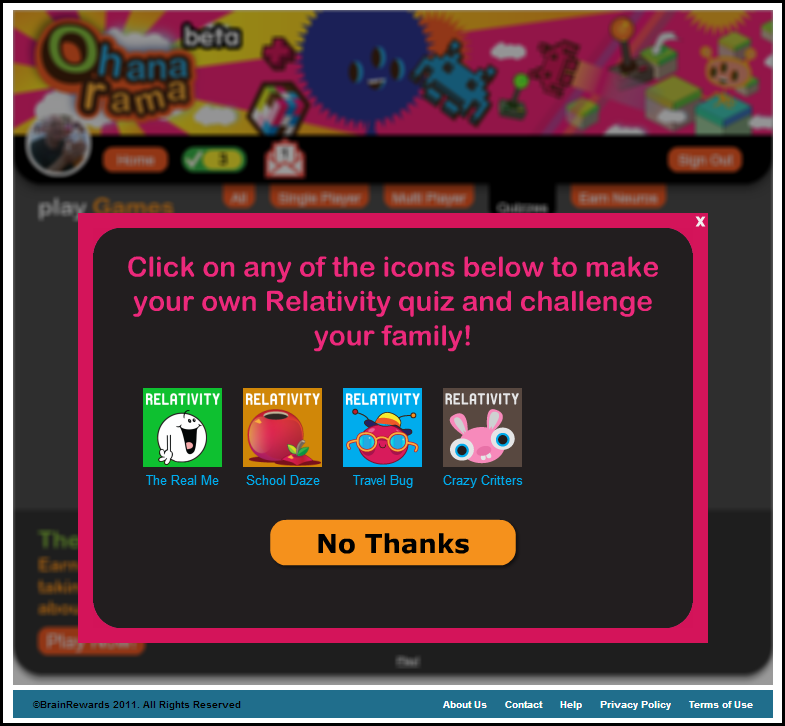 Family members can take Relativity quizzes to learn fun facts about each other. Sponsered family contests allow families compete as a unit against other families and win real prizes. 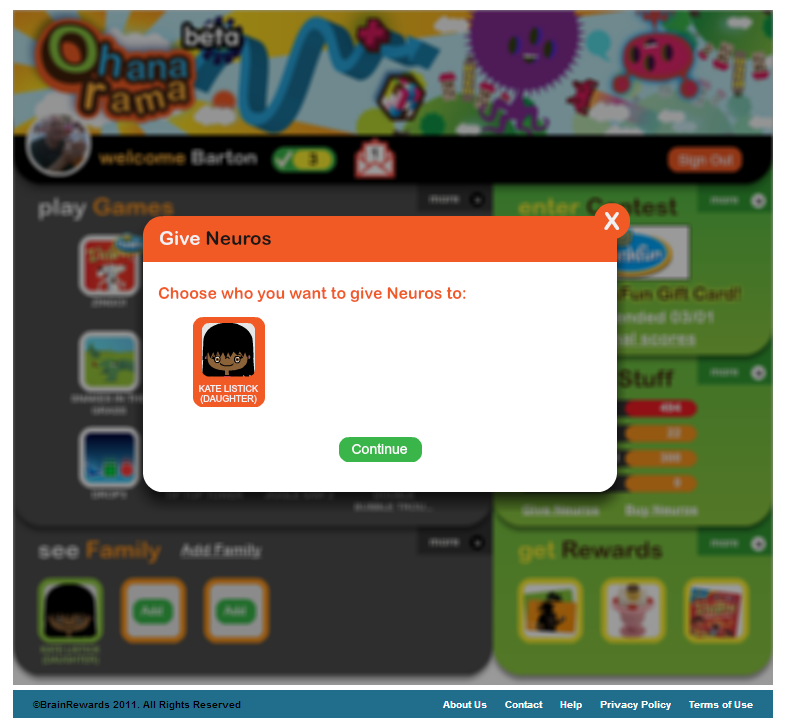 Parents, grandparents, and others can award Neuros (currency) to children, to incentivize them to play educational games. Neuros are redeemable for real tangible rewards! 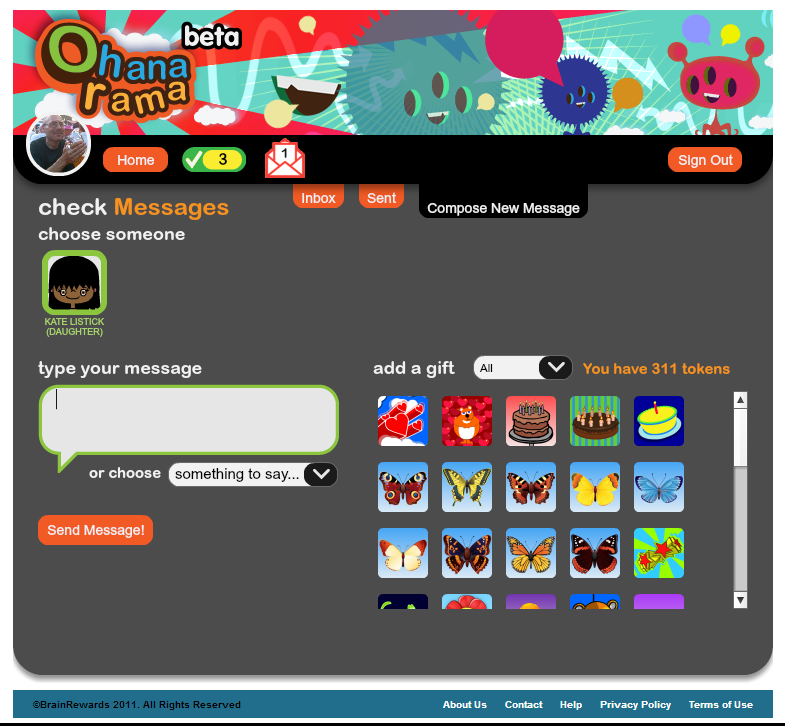 The built-in safe messaging system allows players to send a virtual gift along with their message. Players can be represented by their Facebook profile pic, or by a fully customizable avatar.